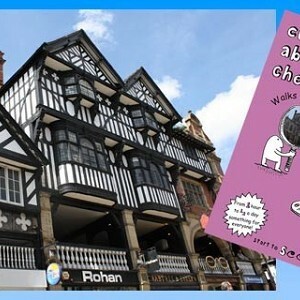 Force 10 Cheshire, Chester, Cheshire. 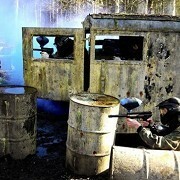 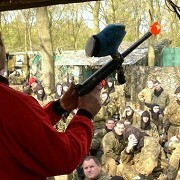 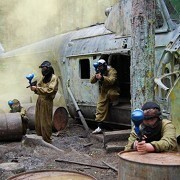 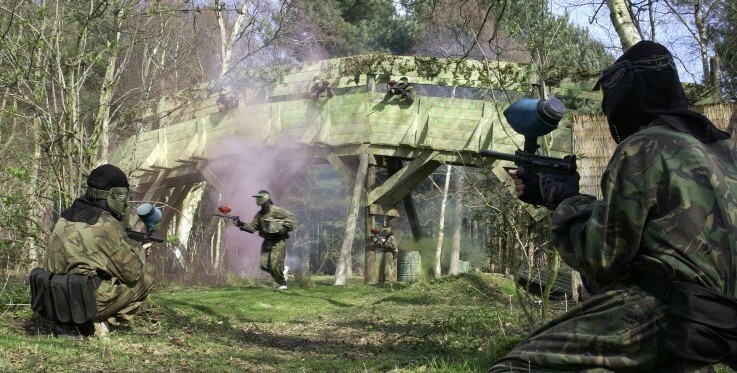 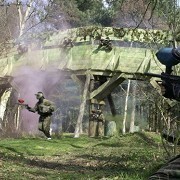 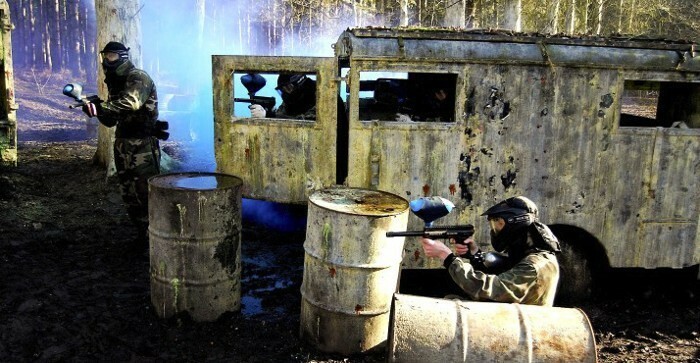 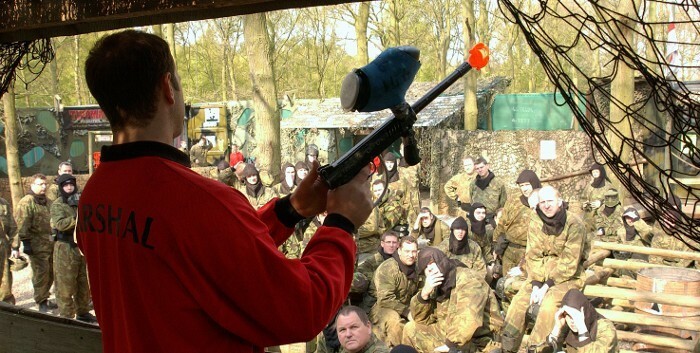 Force 10 Cheshire is the number one paintball venue in the Cheshire area. 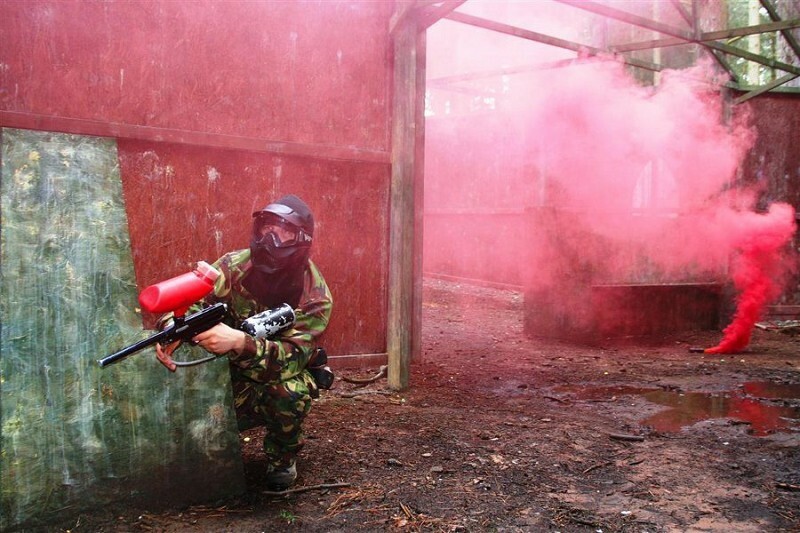 We cater for paintballers from the age of 11 and upwards. 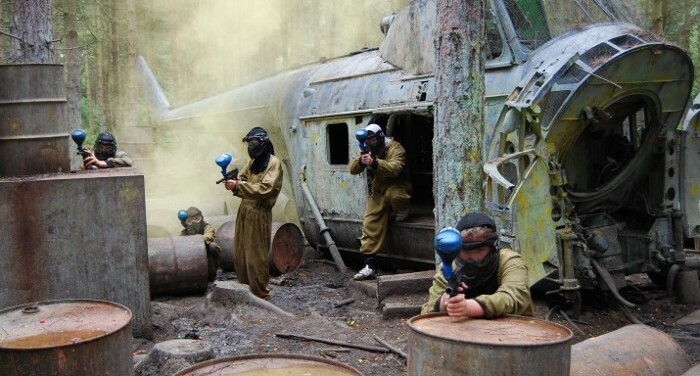 With 12 different zones and lots of different games to choose from, there’s no shortage of action and adventure at Force 10, and with excellent facilities and a first class safety record, you can rest assured that your day out is in good hands. Stag and hen dos are always welcome, birthday parties too, so whatever the occasion, choose Force 10 Cheshire.